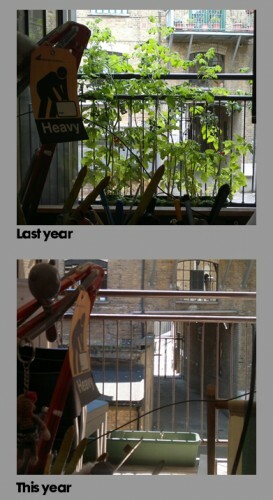 Look at the utterly pathetic state of our window box this year after last year’s tomato-fest. I’m blaming the english summer time. Have we still got time to plant something this year?